Spring has almost sprung. Yes, I realize that most of those to the north of me are still experiencing brutally cold weather, nice changes are in effect in my neighborhood including a nice string of lower 70°F days. Now is the time to be on the look for winter sale items since stores are stocking their shelves with shorts and swimwear. 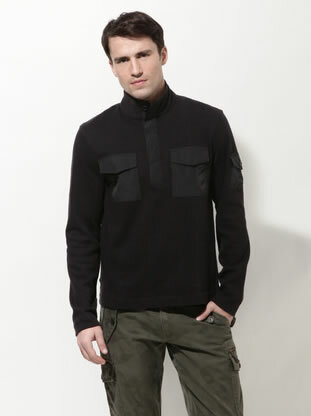 A quick browse through Gilt this week found a few gems that could work well on most any man. Sadly, since Gilt is almost a deal-a-day type place, you have to act fast before the deals are gone. Perfect for dressing up a bit or just hanging out on the back patio with buddies. Bonus: front pocket for holding your cigs… err gum. 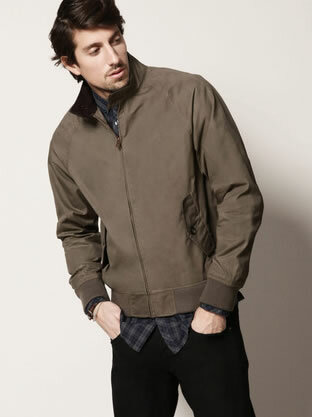 This looks like the perfect transitional-season jacket. Not to heavy but still able to keep you warm. 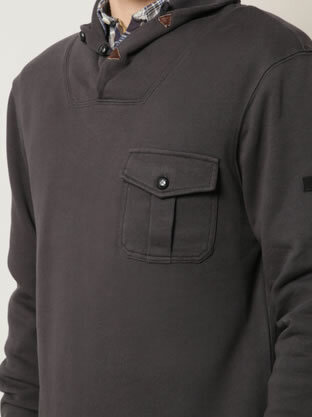 I dig the slightly industrial feel to it, almost like a lightweight Carhart for dudes, like me, who don’t know how to work on cars but want to look like we might. While the requirements for wearing this shirt are having at least climbed three mountains in your lifetime OR have owned at least one Subaru, it is a pretty decent shirt for your collection. I’d probably let you slide on the rules if you at least brought up climate change or recycling in your weekly conversations. I’ll admit, I’m a scarf man. I have been ever since I saw Jude Law pull one off in Alfie. 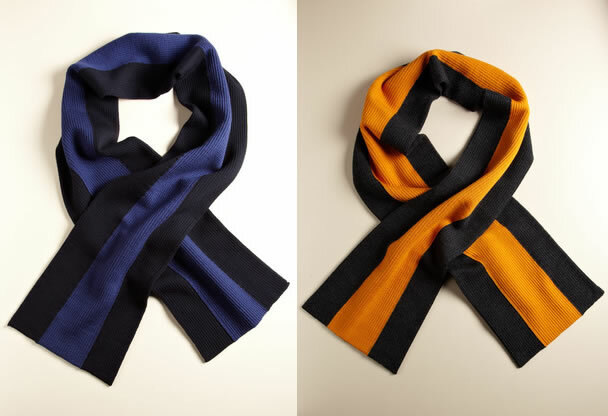 Thankfully for my budget, these two scarves were sold out before I saw them. If you happen to have one you’re looking to part with, I pay in doughnuts. New to AFT? Feel free to catch up.